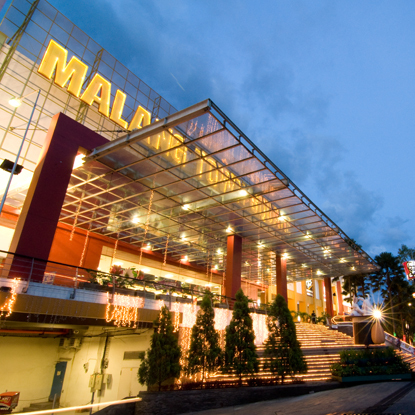 Malang Town Square, an international lifestyle mall, is the biggest and most comprehensive mall in Malang. The centre has easy access to public transportation and is surrounded by exclusive residential communities and several universities contributing to a huge student population of over 50,000 students. Malang is the second largest city in the East Java province with a population of approximately 0.8 million. The region has many natural tourist attractions such as Mount Bromo, a cool climate and a rich colonial history. The Malang Town Square Units comprise three strata units on part of the ground floor, upper ground floor, first floor and second floor of the building. They are currently utilised as a department store, hypermarket and entertainment and games centre.